Valtteri Bottas says the criticism he received for his performances in an underwhelming 2018 campaign has actually been a positive and given him an “extra boost” for this year. 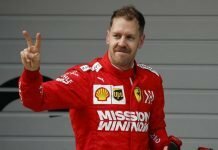 The Finn ended last season with four consecutive fifth-placed finishes as he failed to record a single race victory in a disappointing second year with Mercedes. Team-mate Lewis Hamilton won 11 grand prix’s only his way to clinching his fifth drivers’ championship, finishing 161 points ahead of Bottas in the final standings. 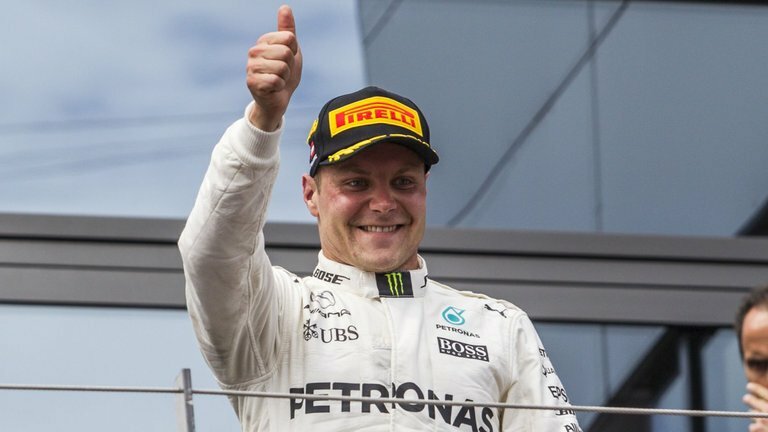 Although he endured a significant run of bad luck in the first half of the season, Bottas was adamant he would come back stronger in 2019 with the approach of treating every race as if it was his last in Formula 1. 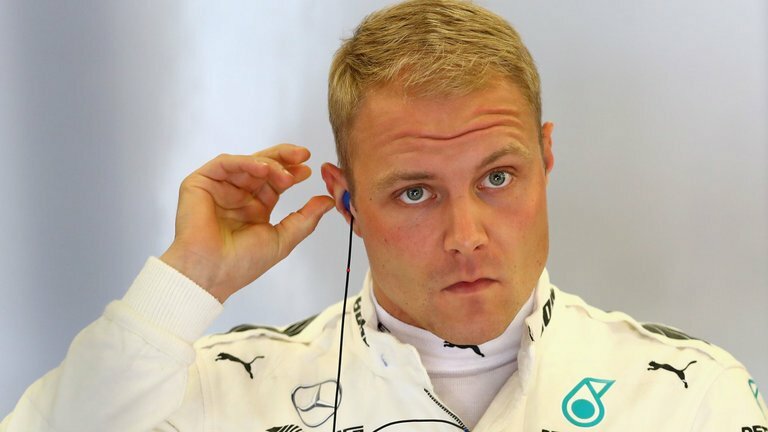 “I am very happy to start a new season, because for me personally 2018 did not go the way I wanted to,” Bottas said in an interview on Mercedes’ official website. 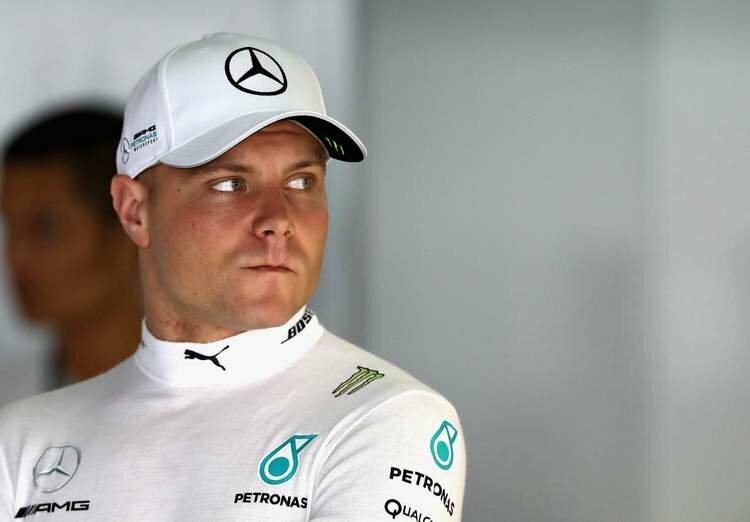 Valtteri Bottas is under pressure to perform with his contract up for review at the end of the year and reserve driver Esteban Ocon waiting in the wings for a 2020 seat. While aware of the Frenchman’s plight to return to the grid, Bottas insists he will go “all in” to be in contention from the get-go this season. “I am excited that everyone starts with zero points,” said the three-time grand prix winner. “We are all on the same line and 2019 can bring anything, that’s exciting. It’s going to be a new season ahead and I’m going to put everything I have for this year, all in. “I’m sure it’s going to be interesting. Will we see more of him on the podium or even on the top step?